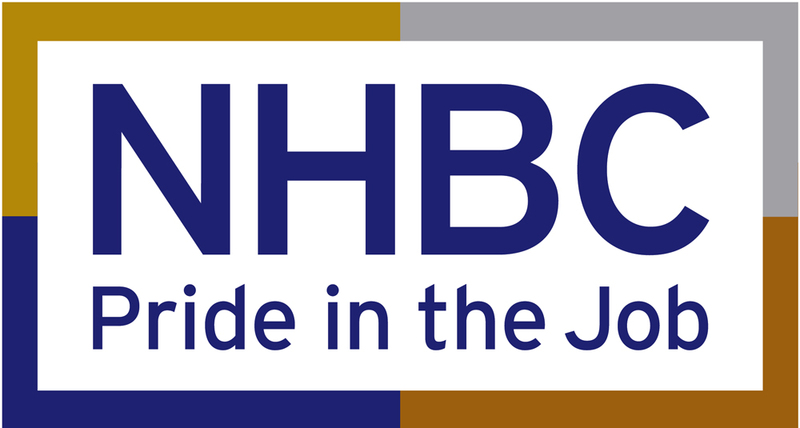 Triangle are pleased to say that three of the high rise towers we are currently working on; Black Prince Road, Horseferry Road and Queensland Terrace; have won a NHBC Pride in the job award at the first stage of the competition. NHBC, the UK’s leading independent standard setting body and provider of warranty and insurance for new homes has run the awards for 34 years. It is the only competition dedicated to recognising site managers who achieve the highest standards in house building. The Pride in the Job award represents success for the site manager, his team and associated trades. Good luck to Barratt Homes and Telford Homes for the rest of the competition.